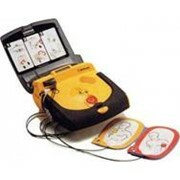 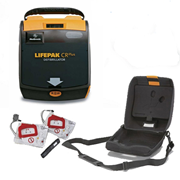 Replacement Lifepak CR Plus Paediatric / Child Replacement Pads Infant/Child Reduced Energy Defibrillation Electrodes are designed for the Lifepak CR Plus AED and the Lifepak 1000 AED Monitor. 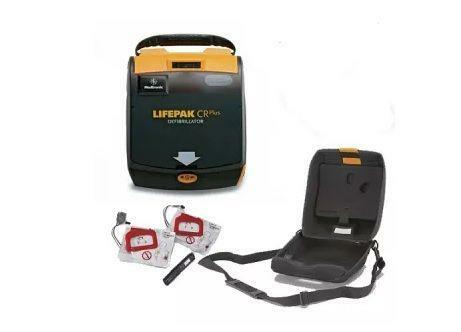 If this is the first time you have purchased the Infant / Child Reduced Energy Pads you will need to ensure that you have an inline energy reducer, if not you should first purchase The Paediatric Starter Pack for Lifepak CR Plus or Lifepak 1000. 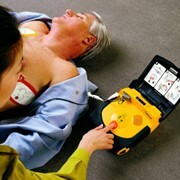 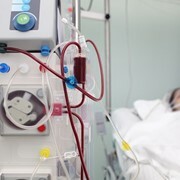 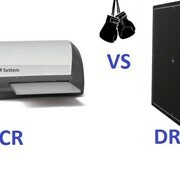 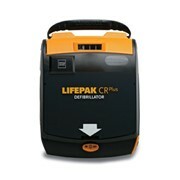 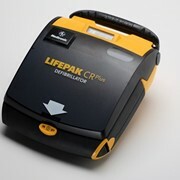 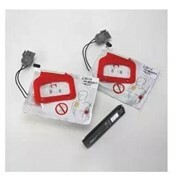 Replacement Infant/Child Reduced Energy Defibrillation Electrodes for use only with LIFEPAK® 500 Biphasic AED with pink connector or LIFEPAK® 1000 defibrillator, LIFEPAK® EXPRESS or LIFEPAK® CR Plus AEDs. 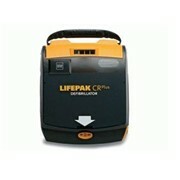 For use on children less than 8 years of age or less than 55 lbs.